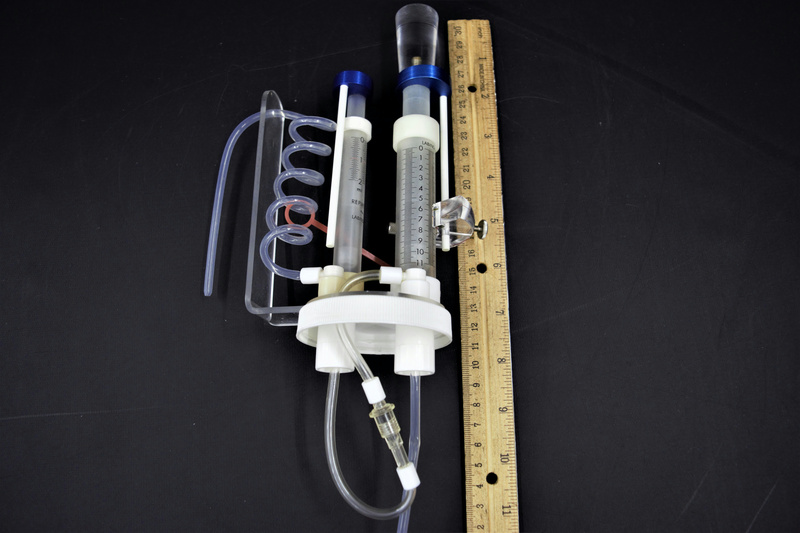 Labindustries Repipet Single Stroke Diluter Analog Bottletop Reagent Dispenser . New Life Scientific, Inc. This is a used reagent dispenser-dilution device that has some cosmetic wear but is in good condition. The included screw on cap fits on a 2-3/4 top bottle. Please see the photos for the cylinder volumes.